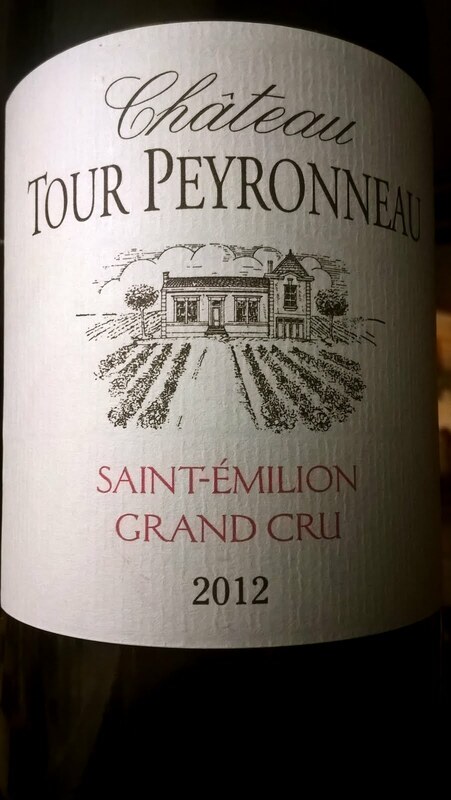 Slightly tight but elegant aromas; ripe blackberries, cedar box, vanilla, manor. On the palate solid, almost sweet, fruit. Some oak, earth, vegetal elements, hint of acidity and some tannins. 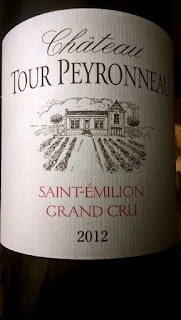 Best part is definitely on the midpalate, where there`s a focused, delicious, bursting fruit. Finishing with a hint of Cherry cola. Turns more vegetal and tad bitter and earthy in the drying aftertaste. Immediately appealing, yet not too shallow, or easy-going. Will be better after few years. Still somewhat nervy.